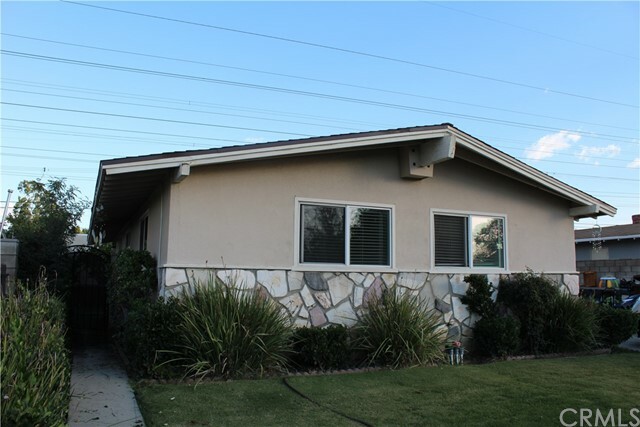 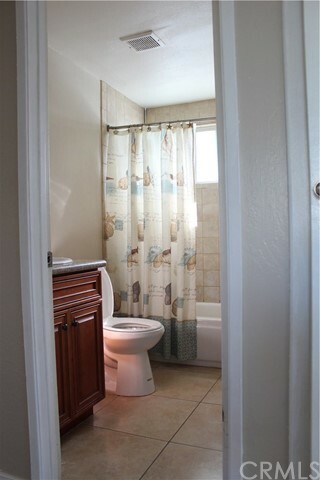 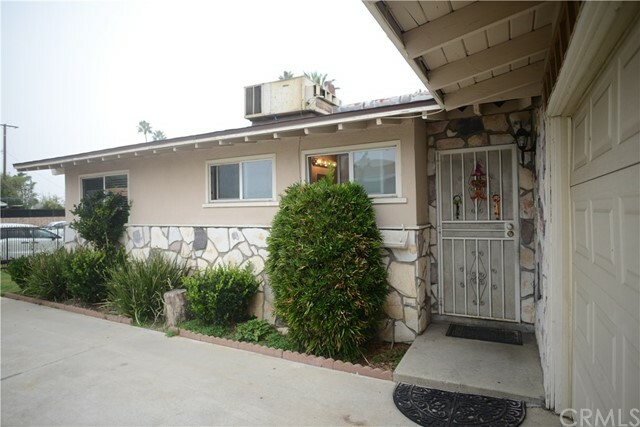 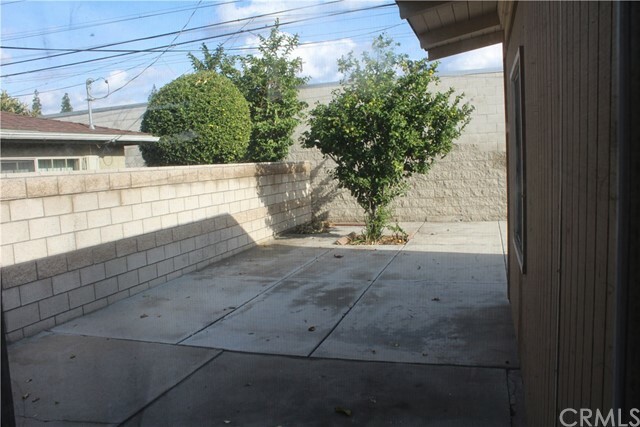 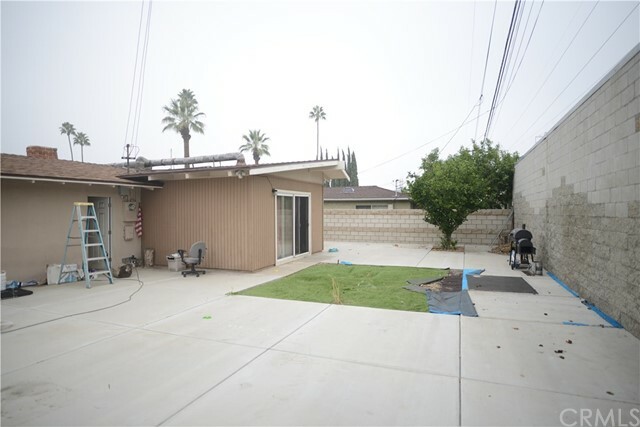 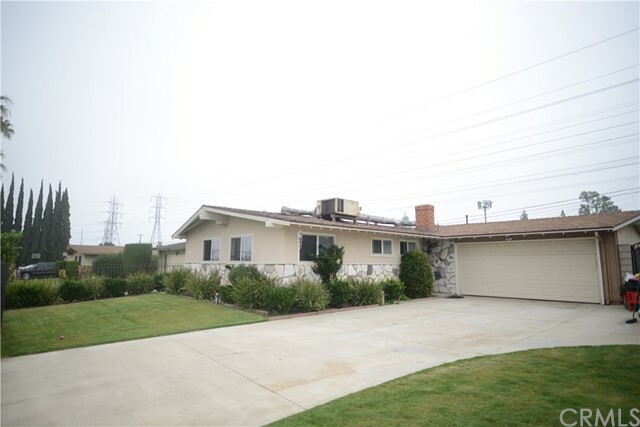 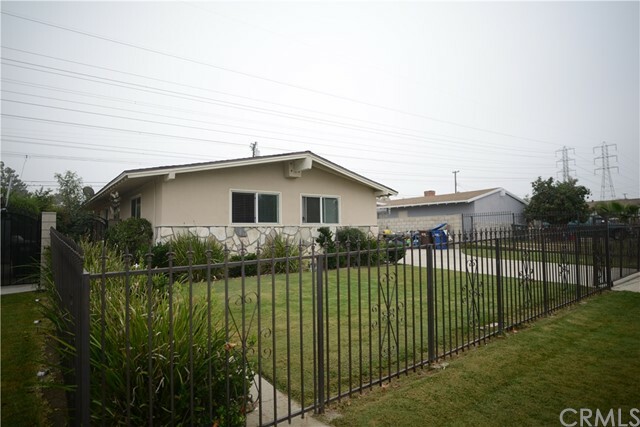 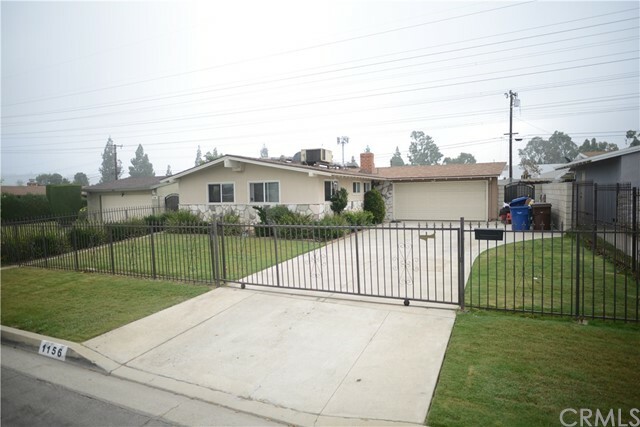 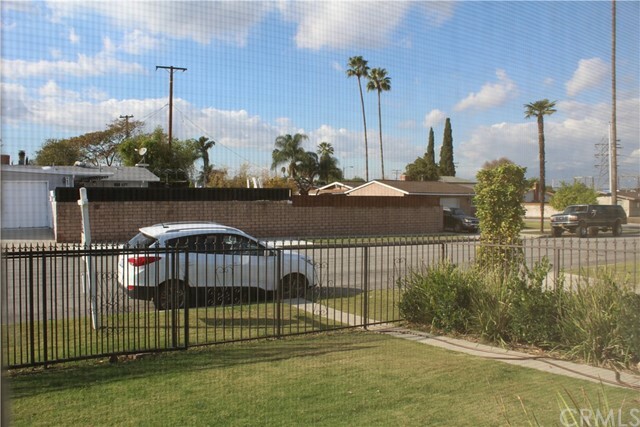 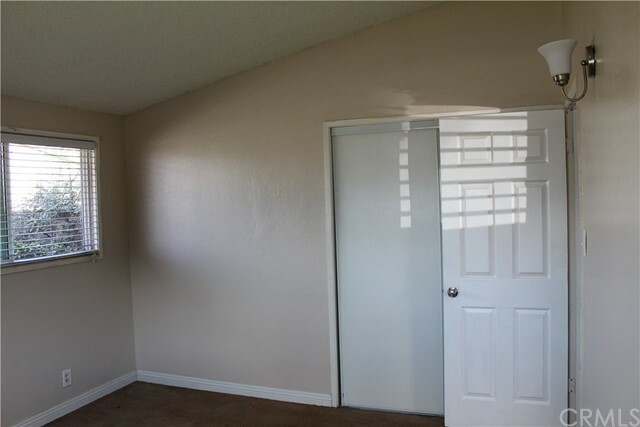 Perfect first time family 3 bed 1.5 bath home situated between Hacienda Rd and Azusa Ave from the 60 fwy, just south of Gale. 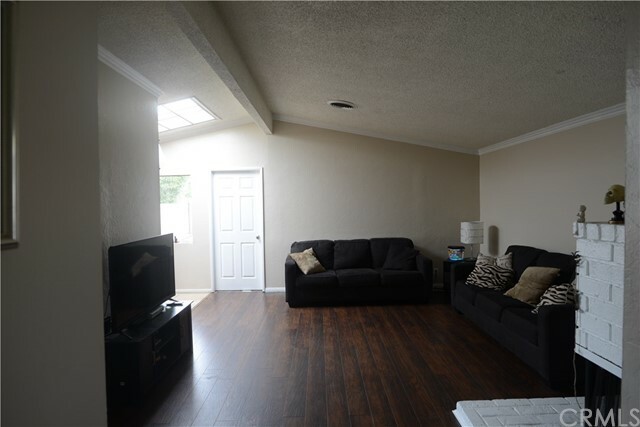 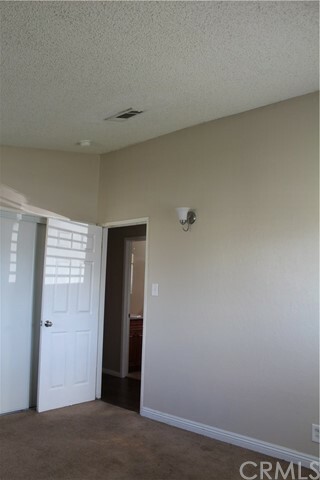 Features a good size front and back yard, iron fence and driveway gate, central A/C, new flooring in the living room/hall way, traditional fireplace in the living room, Granite counters, large dining area skylight, and an addition for a larger living/family room. 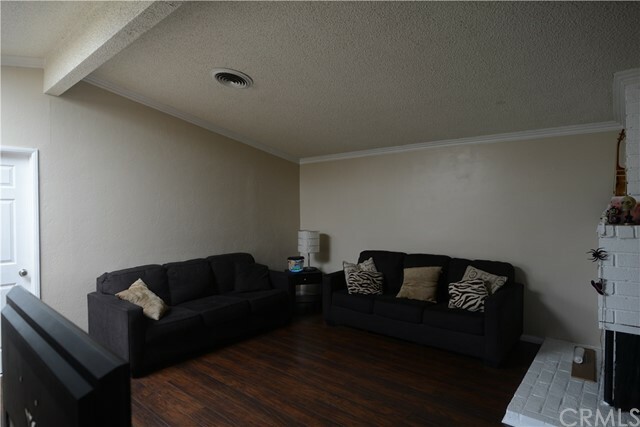 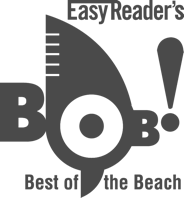 Conveniently located nearby several schools, businesses, restaurants, Puente Hills Mall and shopping center, churches, and entertainment options.